When Barbara and Scott Lloyd placed their house on the market a little less than a year ago, they did so because they were looking to “simplify” their lives, i.e., not deal with tourists who’d made the trip to their remote hamlet to gawk at Bill’s murder house. But despite its Hollywood pedigree, the house only drew interest from PETA, who sought to turn it into an “empathy museum.” It’s not known what kind of bid the animal rights group actually made to the Lloyds, beyond possibly offering to save their omnivorous souls, but it presumably didn’t suit their needs. Now the Pittsburgh Tribune-Review reports that the house has sold for $190,000, which is considerably less than the $300,000 the Lloyds were initially seeking. 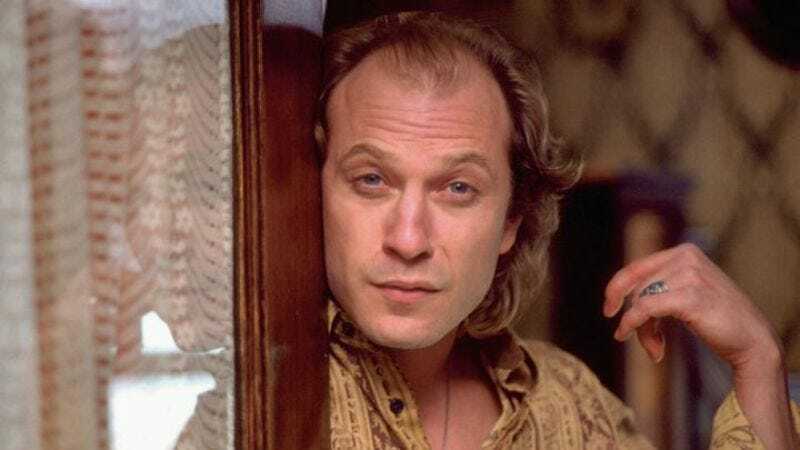 Their asking price was, of course, informed by the house’s celluloid provenance; the homeowners told the Tribune-Review they believed that their home’s inclusion in Silence Of The Lambs “may have improved its value.” Unfortunately, they had to drop their asking price on multiple occasions before they could sell it. The buyer did admit that the film “piqued his interest” in purchasing the home, which is a perfectly normal, not at all murder-y thing to say. The new owner is probably just a local horror-thriller enthusiast with just enough money to pick up a piece of movie history.